The South East Skeptics Society are taking over Brighton’s Sea-Life Centre for a night of science, comedy and good conversation on Saturday the 11th of October 2014, from 7pm until late. The audience will hear from three top-quality speakers and have full access to the complex for the whole evening. A bar will be open for the duration of the event and late into the night, so there will be plenty of time to catch up with friends. We are very pleased indeed to present Dr Helen Czerski as one of our two main speakers for the evening. 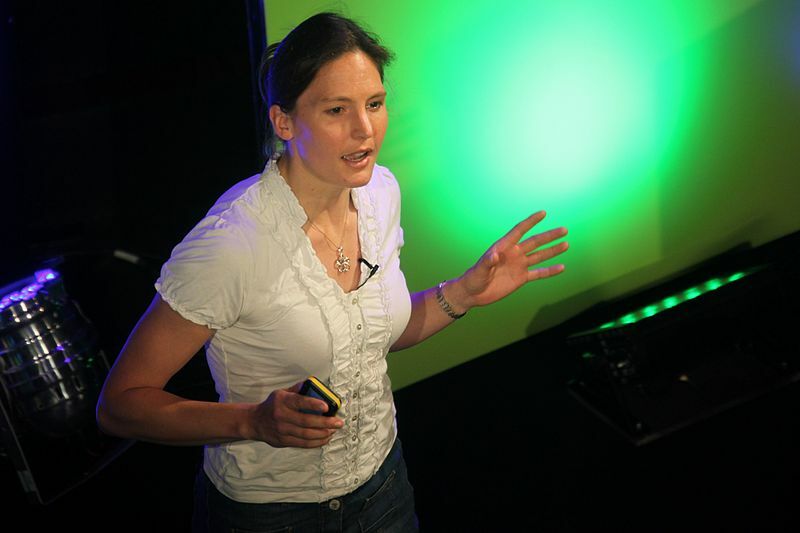 As well as her fascinating work on ocean bubbles, Dr Czerski is known for her work on programmes such as the BBC’s ‘Horizon’ and ‘ The Sky at Night’. Dr Czerski will be giving a talk about the world beneath the waves. 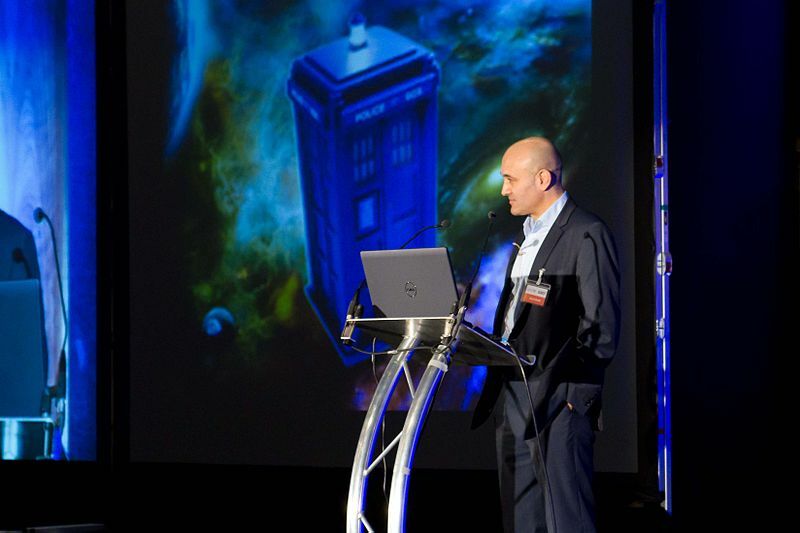 Our second headline speaker for the evening will be Professor Jim Al-Khalili OBE. Professor Al-Khalili is President of the British Humanist Association, the editor of three nuclear physics textbooks and a contributing author in two others. As well as appearing on numerous TV programmes, Professor Al-Khalili presents BBC Radio 4’s ‘The Life Scientific’ and has written 70 publications for peer reviewed journals. The evening will be rounded off with stand-up comedy from a local, award-winning comedian before a few hours of merriment beneath the vaulted ceilings of one of Brighton’s finest buildings. 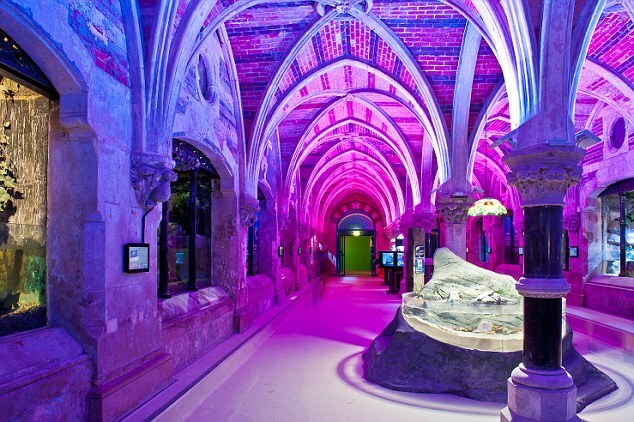 Attendees will have full access to the Sea-Life Centre for the duration of the evening, so it promises to be a memorable night! This event is being organised to celebrate and promote the region’s Skeptics in the Pub groups and is not for profit. Any funds left after running costs will go towards similar SESS events. We’re sad to say that the main auditorium is not accessible for wheelchairs but we will provide accessible areas with an audio feed for the talks – do follow the links in the sidebar for further information. Chronically Skeptical – the on-line resource specifically intended for those with chronic (and other) illnesses and disabilities who prefer their social support network free of the mystical, the magical, the misinformed, the unproven and the dangerously deluded.